Corsair's founder, Andy Paul, will continue as CEO and retain a sizable share of the company. EagleTree Capital has announced that they have purchased a majority share of Corsair, a popular PC component and accessories maker, in a deal that is worth $525 million. As part of this deal, EagleTree will be buying Francisco Partners' share of the company as well as parts that are owned by multiple minority shareholders. Corsair's founder, Andy Paul, will remain as CEO of Corsair and retain a sizable equity stake in the company. At the time of writing, Corsair creates a wide range of PC hardware, from full systems to PC cases, RAM, SSDs, PSU, cooling solutions and a wide range of PC accessories. Corsair is easily one of the most popular brands in the gaming market, making it a big target for acquisition given the recent growth in both the gaming and eSports markets. Corsair's CEO, Andy Paul, states that this acquisition will help Corsair to accelerate their investment in innovative new technologies and work towards enhancing the quality experience that enthusiasts and gamers have come to expect from the company. We are very fortunate to have attracted such experienced investment partners. EagleTree’s backing will allow us to continue to focus first and foremost on our loyal and passionate customers and accelerate our investment in innovation and new technology and products to enhance the quality experience that enthusiasts and gamers have come to expect from us. Until now, Corsair has not been free from external investment, with Francisco Partners Management LLC (a different equity firm), making a $75 million investment back in 2013. 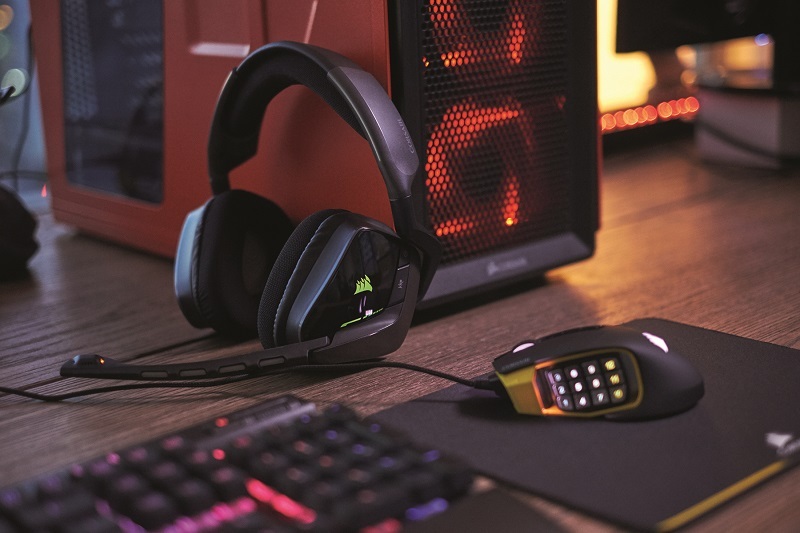 This investment helped Corsair become the global brand that they are today, with this new acquisition setting Corsair up for further success moving forward. You can join the discussion on EagleTree's majority stake in Corsair on the OC3D Forums. I expect much better products now that they have so much more money to invest with. Currently like barely anything they make.